The role of the Graduate School is to manage university graduate policies, procedures and practices for all graduate programs at UC (with the exception of the JD, MD, and PharmD). 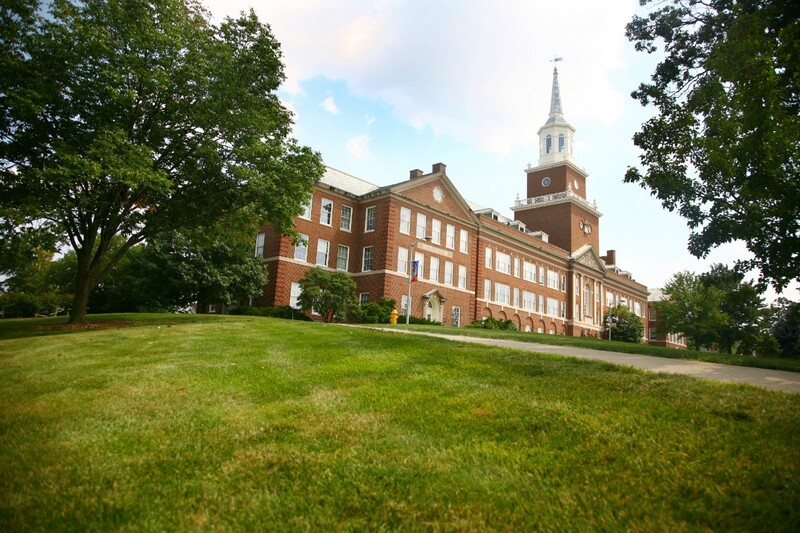 In service of this role, the Graduate School provides specific support, resources and training for the graduate program directors and coordinators of UC's 350+ graduate programs. The Graduate School administers the CertifyOnline, GradTracker and Slate (graduate admissions) applications used by faculty and staff to manage their programs. The process of creating a new degree program, certificate or track, or changing an existing program, is overseen by the Graduate School. The Graduate Handbook clarifies minimum university-level requirements and policies that apply to all students in graduate programs throughout UC. Faculty journal editors at UC may apply for the Graduate School's Editorial Assistance Awards. If selected for an award, the editor will receive support to hire a graduate student (as a GA or student worker) to serve as an editorial assistant.